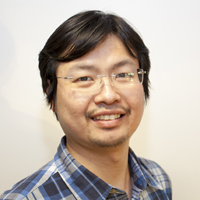 The combination of a deep knowledge of physical metallurgy, theory and detailed experiments can form an effective basis for design of new steels for demanding applications, even though there may exist a myriad of parameters that need simultaneous optimisation. Additional complexity arises because the alloys must be able to be manufactured with ease and at a cost that is affordable. These are the challenges that I address in the context of bearing steels and their associated processing. Bearing technology represents some of the most advanced engineering in existence, with implications on machines ranging from gigantic wind turbines to engines rotating at 3,000 revolutions per minute. H.W. Yen, S.W. Ooi, M. Eizadjou, A. Breen, C.Y. Huang, H.K.D.H. Bhadeshia, S.P. 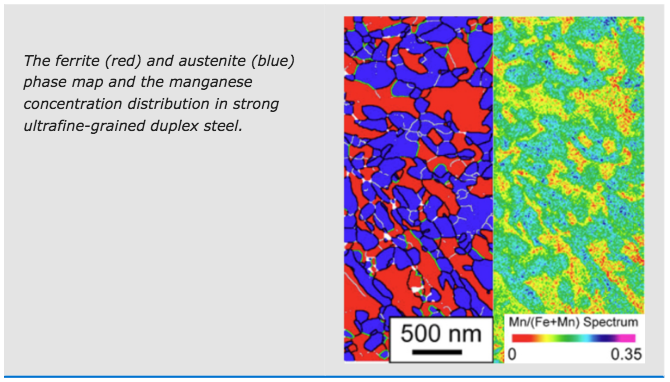 Ringer, "Austenite engineering by enhancing stress-assisted α' martensite in a newly-designed strong ultrafine duplex steels", Acta Materialia, 82, 100-114 (2015). S.W. Ooi, P. Hill, M. Rawson, H.K.D.H. Bhadeshia, "Effect of Retained Austenite and High Temperature Laves Phase on the Work Hardening of an Experimental Maraging Steel", Materials Science and Engineering: A, 564, 485-492 (2013). S.W. Ooi, H.K.D.H. Bhadeshia, "Duplex Hardening of Steels for Aeroengine Bearings" ISIJ International, 52, 1927-1934 (2012). S.W. Ooi, G. Fourlaris, "A Comparative Study of Precipitation Effects in Ti only and Ti-V Ultra Low Carbon (ULC) Strip Steels", Materials Characterization, 56, 214-226 (2006).